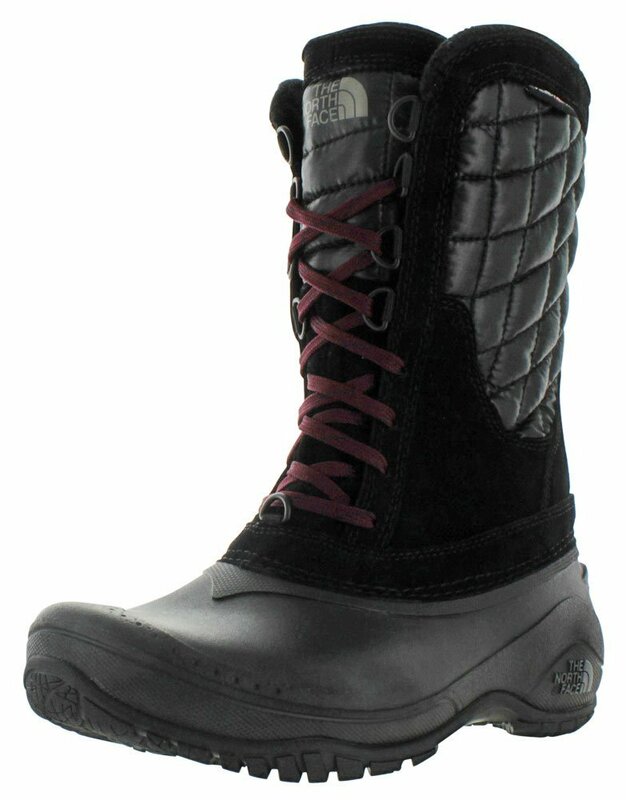 Women-specific, mid-height boot for warmth in cold weather. Waterproof nubuck and suede leather are BLC-compliant for quality. Water-resistant, baffled, 100% recycled P.E.T. ripstop material for protection. Waterproof construction keeps feet dry.